What are some of the challenges for tech startups in Payroll Processing Services? As easy as it is, to begin a company; there are endless limitations and cons associated with such startups. To start a company altogether randomly, without realizing the implications of certain factors, can definitely be labelled as the mistake of a lifetime. One such limitation that poses as a constant challenge to most startups is, of course, the payroll processing services sector. Many startups tend to look into freelancers for payroll processing services, as they cannot be easily dealt with, without the right amount of experience and exposure in the field. As for tech startups, the concept of payroll processing offers further complexities. Not only does tech have more employees, but also offer a varied range and scope for work, with differing job descriptions and designations. Besides, errors in payroll processing can lead to vastly extensive charges. Companies often make a mistake of promising more than they can deliver. The most important thing to be remembered is that we all want profitability and sustainability. To get to that point, the company must realize that every aspect of a pay must be deeply analyzed before promising. There are many factors to be considered such as tax, labour contributions and so on. Creativity- a boon or a bane? With all due respect, it has to be appreciated that startups genuinely thrive on the drive and creativity that they possess. It seems to constantly push them forward to better heights and pull all sorts of clientele towards them. They keep furthering and furthering themselves creatively, which in turn gives an upper hand and an overall advantage as compared to other companies. But, how far will this take them? In order to sustain on creativity, startups tend to overanalyze and function everywhere creatively and innovatively. This sometimes leads to a little slip or a creation of a loophole in an agreement or a law. Besides, there also occur a few slips and hidden arguments with respect to how to creatively miss paying employees or the whole concept of unpaid leaves. This can lead to some serious consequences for startups in the future. How green do we go? Environmentalists will argue, but it cannot be such a great idea for startups to take the green route and go entirely paperless. In the age-old traditions of actually signing on a sheet of paper, there binds a contract between two parties, the company and the new employee. But with the advent of emails, there seem to be only blunt statements of agreeing to accept an employee. The agreement of dual consent is not prominently visible, and could possibly lead to problems way in the future for the company involved. The obvious necessities of contractual agreements have, sadly and ironically, become less apparent. When people are bound together in a contract, the paperwork is far easier. Of course, it might all seem frightening and slightly unnecessary, but these will definitely help in the long run. With all these advancements, we must, of course, be allowed some miscalculations. As human beings, we are, by default, prone to certain errors that we tend to commit over a specific period of time. Though tech companies will be advanced, there will always be this dependency on an employee for payroll processing, which leads to them committing a few mistakes. Thus, it is always better to have such work checked and rechecked extensively before it reaches a dangerous end. Startups, with their constant buzzing and pinging environment, full of creativity and passion; are most likely to forget some basic things. These essentials slowly define the actual sustenance of the company and might place the startup in grave danger if they do not abide by them. The biggest issue of concern here would be the actual documentation of every policy that an employee undergoes. A huge responsibility of the HR person involved in hiring and recruiting of employees is to ensure that they get to know exactly what they have signed up for, and their accurate roles and responsibilities. Besides, they also need to make sure that the employee understands the company’s policies, and the company’s vacation days paid and unpaid leave and so on. This isn’t something related to a payroll component entirely but is more along the lines of how one bad hire can make everything go haywire. In actuality, many startups have a great amount of funding. Though this takes years of hard work and patience to procure, it disappears in days, especially when it comes to the tech field. Most large tech companies have a huge staffing, and sometimes upon trying to imitate those companies, startups might end up in trouble. 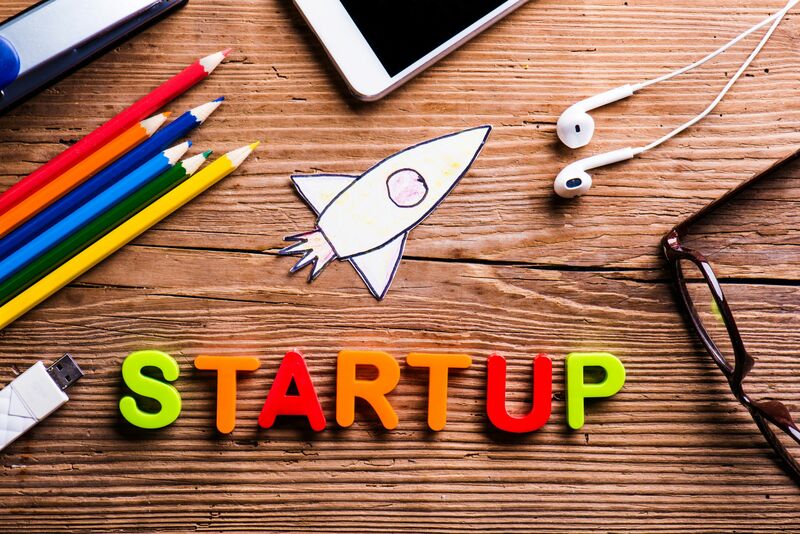 The above factors and challenges need to be kept in the mind of a tech startup because even though payroll is not exactly the income and profit producing branch of any such company, a single mistake with respect to payrolls and its components can most definitely be a large risk factor. TalentPro India, a top payroll provider in India, gives you an exclusive service for Startups called AarambPro Startup Solutions which is not only a great solution for the Startup’s Payroll Service needs but also covers all initial registration and compliance setup.